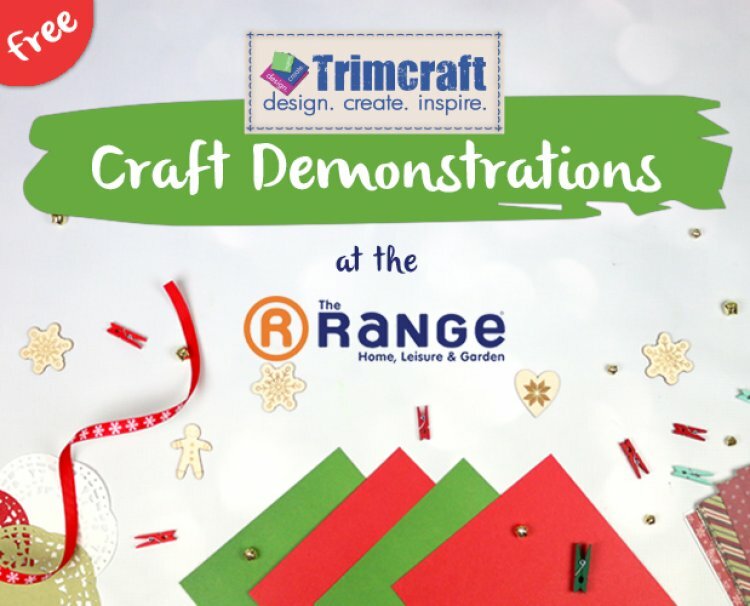 This is the perfect opportunity to see our festive collections in action and to ask our lovely demonstrators any questions! Next week we have demonstrations in Edinburgh, Exmouth, Antelope Park, Blackburn and Bradford. Click here to see our demonstrations list for the next few months.